Believe it or not, despite the popularity of mineral makeup, it is amazing how many women are still entering into the mineral makeup and natural skincare world for the first time. They have read all the information across the internet super highway, and are still trying to understand the differences between all the many mineral makeup brands available. It is definitely a daunting task. 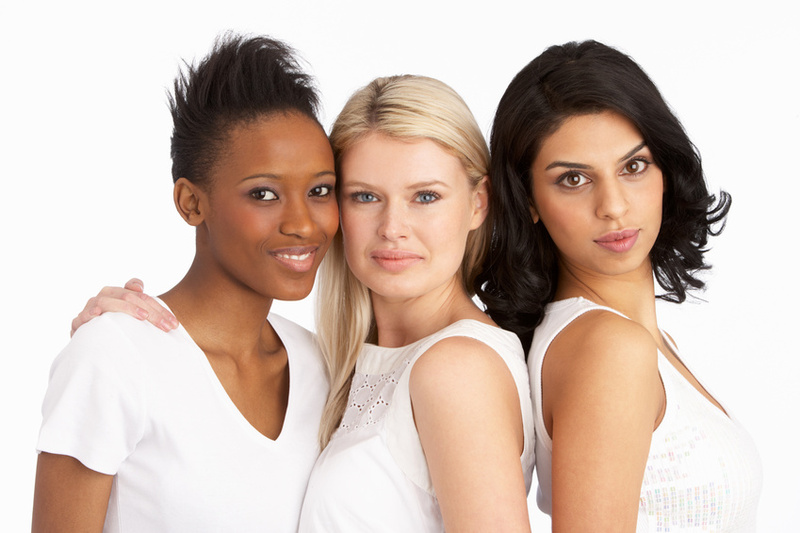 We have had women searching for as much information as they can find on mineral cosmetics and skincare products, only to locate our site thankfully, which continually updates and educates about all things such as ingredients, regulations and the basics to learn how to approach making their first purchase. Of course, there is always going to be a certain level of trial and error, and finding that perfect color match or ingredient profile may take some time. Or you will nail it the first time around which makes you one of the lucky ones. Sampling for a trial period is the norm however, and is always the best approach to determine best color and best use for your particular skin type, including determining if you have any skin sensitivities to the mineral makeup formula. Mineral makeup samples are easy, affordable, and allow for a small investment of time and money to make sure the products are performing for it's designed purpose. Ingredient decks are always available with every mineral makeup, lipcolor and skincare product offered, so if there is a concern over a certain ingredient, it can be avoided. And of course, when in doubt, we ask that you write to us or call us so we can answer any questions or concerns you may have. When beginning any new regimen of makeup or skincare products, even though you may purchase them all at once, we advise introducing them one at a time in order to identify the source in the unlikelihood of a reaction, especially those with known sensitive skin issues. Changing up a complete regimen can cause skin to have a reaction or slight irritation simply because it is too much for the skin to handle. And by introducing a product one at time, you can eliminate easily which product may be the cause. Plus, by allowing skin to adjust and get used to the new products, what may have initially caused a reaction because it was all too much at once, may end up working in the long run because it was introduced gradually, allowing pH and skin to normalize and adjust to the new ingredients. Many women no doubt, are excited with their new purchases, but it is best to take ones' time through the use of samples where available, to avoid disappointment or confusion on what works best, and this will keep the investment of time and money to a minimum before investing in full size products. The smoother the transition, the happier you and your skin will be.